With a new and revolutionary print engine, P530D is capable of printing both single- and double- sided photos on location. 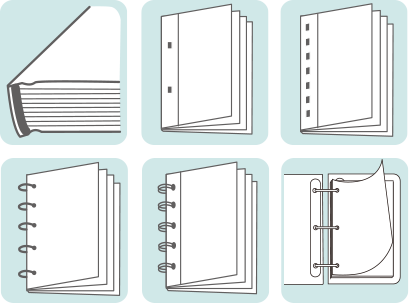 Not only fast and simple, this product also fulfills on-site production of photobooks, greeting cards, calendars, and more. 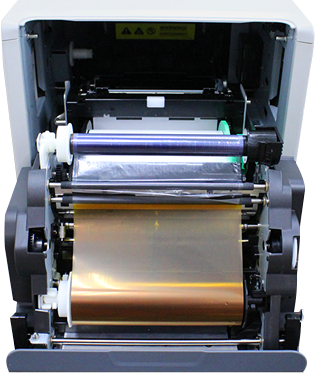 P530D is a fully automatic duplex printer, capable of printing 6”x8” double-sided prints in minutes (approx. 68 seconds for a glossy double-sided print). 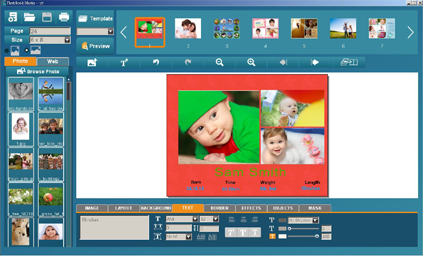 P530D enables owners a wide range of print products to profit from the blooming demand of high-margin photo products. Brilliant color performance optimized the print quality of high resolution digital images, giving a permanent, vivid view for yearbooks, wedding albums, and family photobooks. 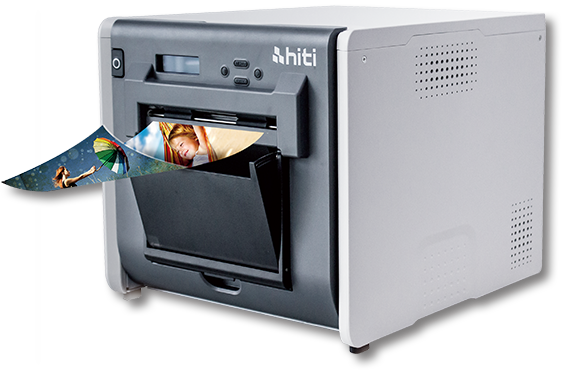 Smart compact size (1.513 square feet) along with easy front-loading mechanism, P530D provides the most convenience to owners when it comes to short run production of customized photo products. P530D’s driver supports flexible page settings and provides a variety of binding options. 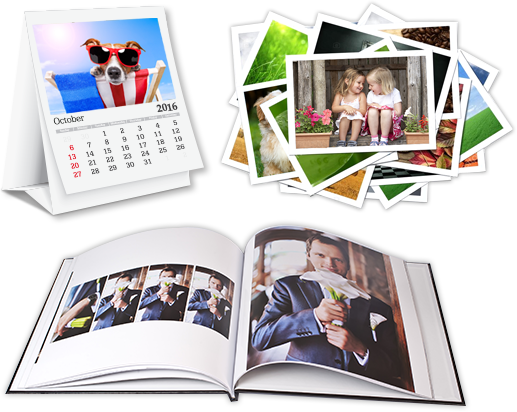 What’s more, P530D’s bundled software, HiTi PhotoMaster, grants owners an intuitive way to create their own premium photobooks.